Style sculptors. Colour crafters. Image inventors. 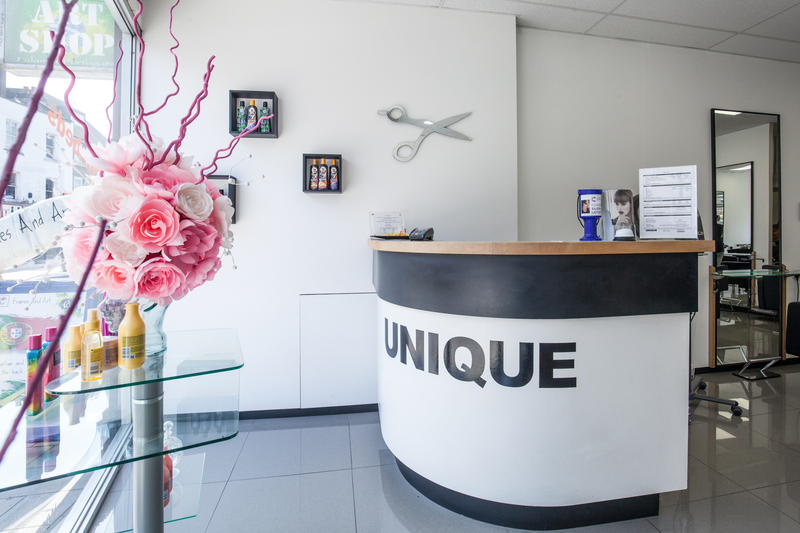 Discover the Unique Hair & Beauty salon in Bromley. 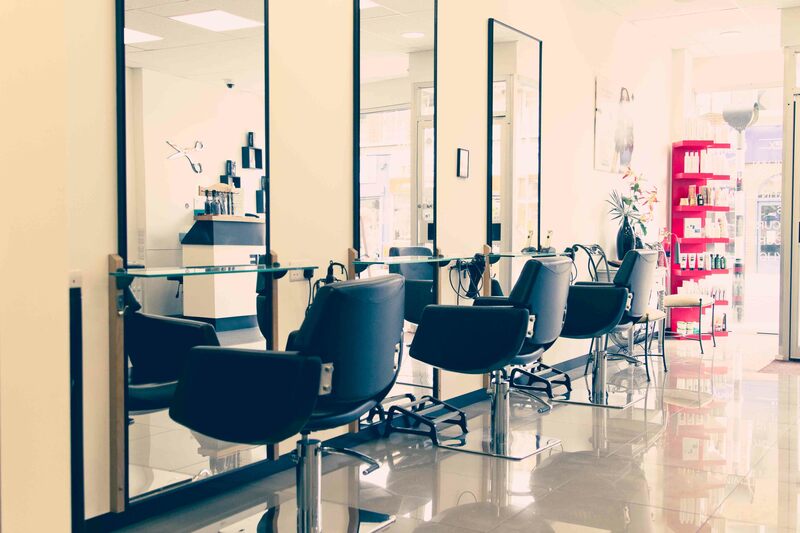 We use top range products to leave your hair feeling healthy, pampered and gorgeous. 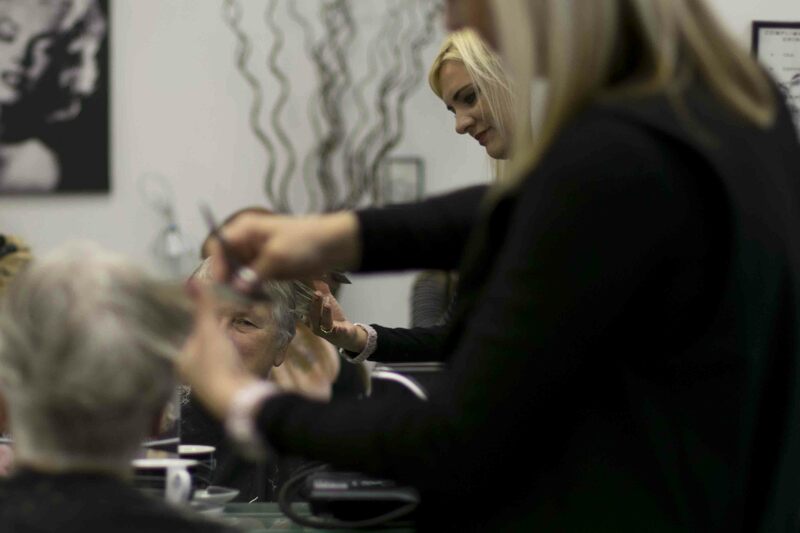 With new innovative products such as Inoa, even coloring your hair is safer, with long-lasting effects.